10/16 6-9pm Month by Month Dishcloths - October - Bloomin Beads, Etc. 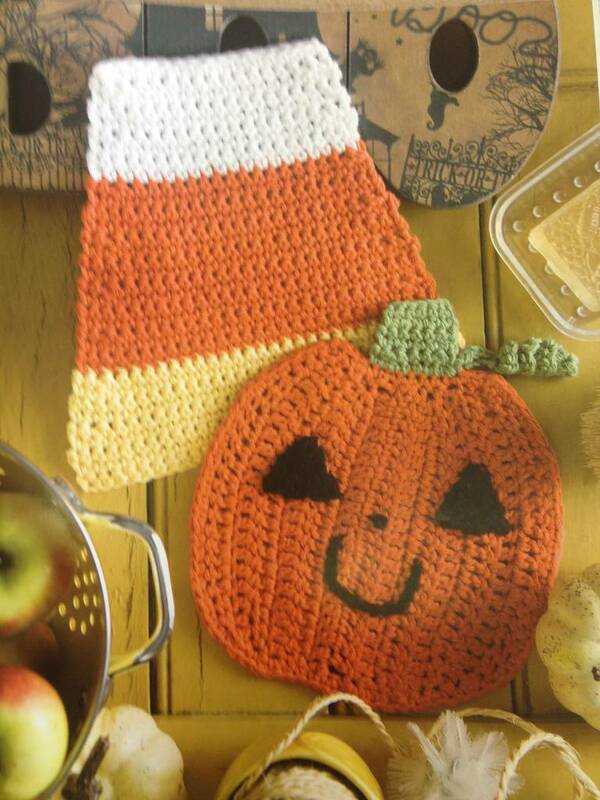 Learn to crochet cute dishcloths for October! Adorable candy corn! The pumpkin has a cute twirly stem, adorable smile, and a button nose to boot! This is going to be so much fun, you don’t want to miss it! Crochet Hook Size H or size to gauge! First class you attend you will need to purchase the booklet that contains all patterns for the year. Come join us for this fun class! Candy Corn and Pumpkins Abound! Don’t these look cute?